Prislop monastery is situated at an altitude of 640 m. and at approximately 24 km from Sarmizegetuza, 500 years old, it houses the wonder-making icon of Virgin Mary and the paintings of Father Arsenie Boca, who reorganized it, rebuilt it and painted it, giving it the shine of today. 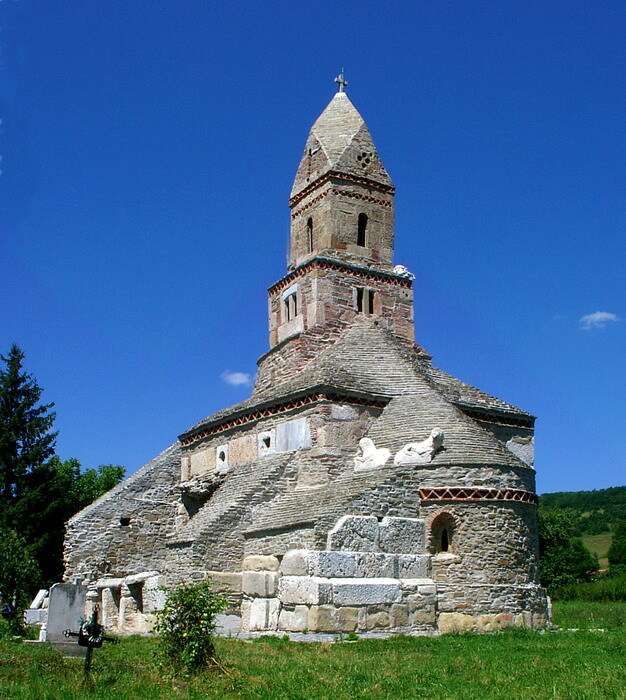 Prislop Monastery was built in the second half of the fourteenth century by Father Nicodemus, later sanctified, considered today as the organizer and tutor of the Romanian monasticism in the early Middle Ages. 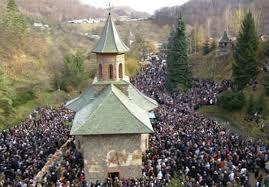 The Father came from the Romanian Country, where he founded the monasteries Vodita and Tismana. 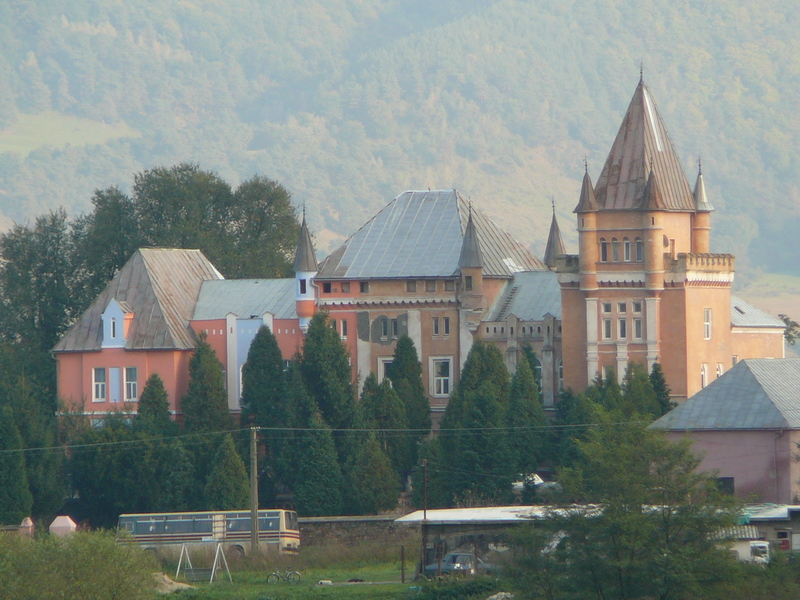 Prislop Monastery is a representative of triconch style. 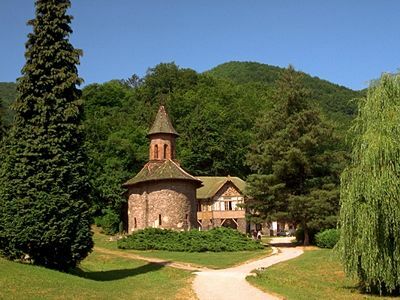 Situated near Silvasu de Jos village, Hunedoara county, Prislop Monastery represents, for almost 7 centuries now,one of the most important places of Orthodox worship in the Transylvanian region. Father Arsenie Boca was born on September 29, 1910 of Orthodox Christian parents, Joseph and Christina, (Cristina) in the village of Vata de Sus, Country of Zarand, in the southern part of the Apuseni Mountains, the village belonging to Vata de Jos . On the 25th of November 1948, Metropolitan Nicolae Balan brings father Arsenie Boca to Prislop Monastery, where he is appointed as abbot. Father Arsenie Boca serves as abbot of the monastery Prislop for two years. 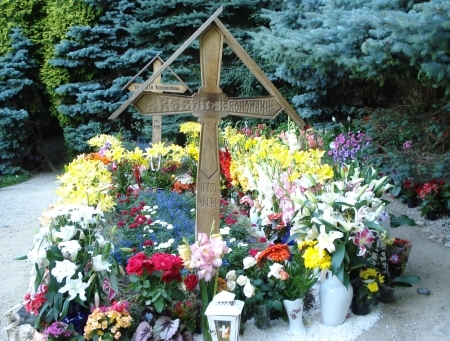 In 1950, the monastery becomes a monastery of nuns.The father’s grave is in Prislop Monastery graveyard, a short distance from the cave of St. John of Prislop. The graveyard is very peacefull. Everybody keeps silent there and prays. 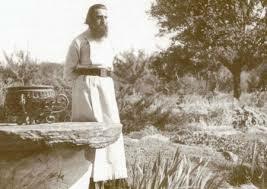 Each and every one is trying to feel and hear something of the spirit of Father Arsenie, great confessor, bearer of great spiritual gifts. I wonder who has not heard about the wonderful words of the Father, about the wonders worked at his tomb, or about his spiritual life? 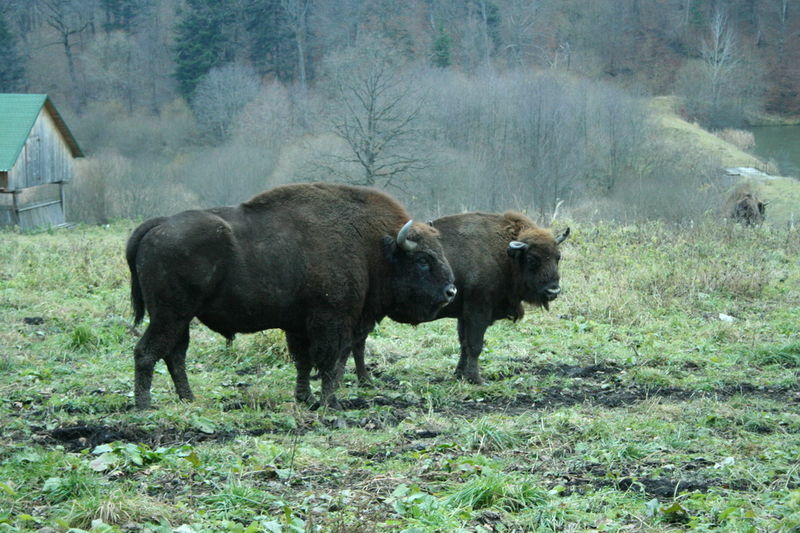 Hateg Forest Bison Natural Reserve – only 3 km. away from Hateg is Romania’s most famous bison reserve. Natural Reserve “GEOPARCUL DINOZAURILOR TARA HATEGULUI” – Natural Reserve “GEOPARCUL DINOZAURILOR TARA HATEGULUI” – has an area of 102,392 ha, and the key factor that customizes this territory is represented by the sites with remains of dinosaurs from the Upper Cretaceous age. Dwarf dinosaurs from Hateg are unique in the world, and have been widely publicized nationally and internationally. 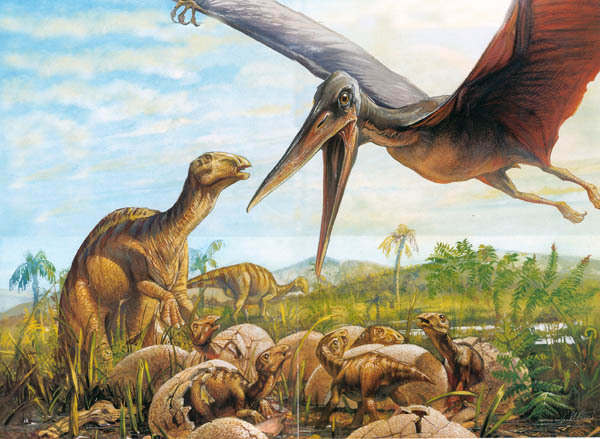 The scientific importance and their attractiveness is enhanced by the findings of nests with eggs and embryos of dinosaurs, dinosaur contemporary of small mammals and, in particular, giant flying reptile Hatzegopteryx tambema, of the pterosaur group. 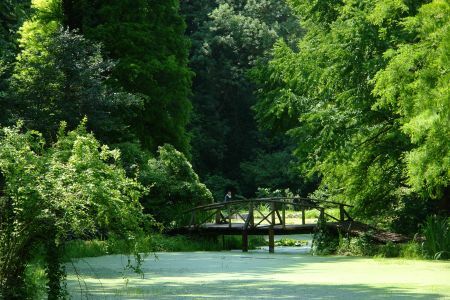 Simeria arboretum park is located 30 km away from Hateg, located on the river Mures, in a natural setting, offers visitors numerous unique landscapes with rare exotic trees, lakes and streams, giant trees, glades, original architectural compositions, all in a refreshing natural forest – park . Colt Fortress – 15 km – dates back to the early century. XIV, when it was founded by Prince Candea. Later, he switched to the Catholic religion and changed his name to Kendeffy. The fortress is situated on the village Suseni, Hunedoara county road DJ 686, into the valley Râuşor and 3 km from the village of Rau de Mori. Due to the appearance of the fortress and place’s toponymy, it is assumed that this was the inspiration of the novel “The Castle in the Carpathians” by Jules Verne. Currently it is a monastic settlement at its inception, installed on the ruined church of Suseni (Colt), near the Colt fortress. Sarmizegetusa Regia – 70 km – (= cea regeasca), was the capital and the most important military, religious and political centre of the Dacians. Erected on top of a 1,200 metre high mountain, the fortress was the core of the strategic defensive system in the Orăştie Mountains (in present-day Romania), comprising six citadels. Sarmizegetusa Regia was the capital of Dacia prior to the wars with the Roman Empire. It should not be confused with Ulpia Traiana Sarmizegetusa, the Roman capital of Dacia built by Roman EmperorTrajan, which was not the Dacian capital, located some 40 km away. Sarmizegetusa Ulpia was discovered earlier, was known already in the early 1900s, and initially confused with the Dacian capital. This inevitably led to inaccuracies regarding Dacian wars and Dacians military system based solely on insufficient information. Sarmizegetusa Regia contained a citadel and living areas with dwellings and workshops, but it also contained a sacred zone. • The fortress, a quadrilateral formed by massive stone blocks (murus dacicus), was constructed on five terraces, on an area of almost 30,000 m². • The civilians lived down from the fortress, in settlements built on artificial terraces, such as the one at Feţele Albe Dacian nobility had flowing water, brought through ceramic pipes, in their residences. The archaeological inventory found at the site shows that Dacian society had a high standard of living. Sarmisegetusa’s walls were partly dismantled at the end of First Dacian war in AD 102, when Dacia was invaded by the Emperor Trajan of the Roman Empire. The Dacians rebuilt them. The Romans systematically destroyed them again in 106 and deported the inhabitants. 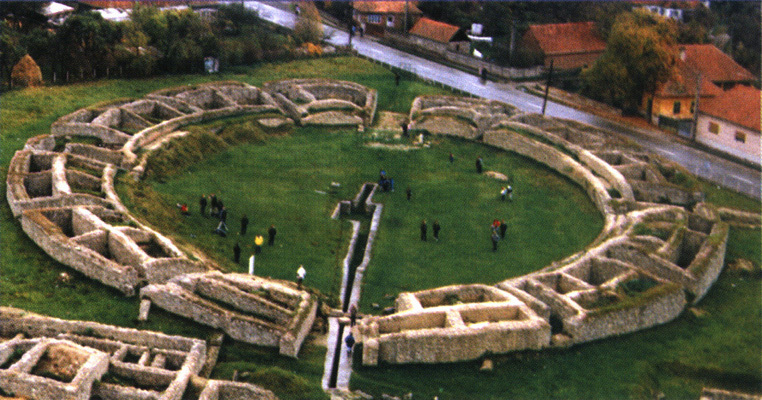 The Roman conquerors established a military garrison at Sarmisegetusa Regia. Later, the capital of Roman Dacia was established 40 km from the ruined Dacian capital, and was named after it – Colonia Ulpia Traiana Augusta Dacica Sarmizegetusa. Ulpia Traiana Sarmizegetusa – 1 km – Colonia Ulpia Traiana Augusta Dacica Sarmizegetusa was the capital and the largest city of Roman Dacia, later named Ulpia Traiana Sarmizegetusa after the former Dacian capital, located some 40 km away. Built on the ground of a camp of the Fifth Macedonian Legion, the city was settled by veterans of the Dacian wars. From the very beginning it received the title of colonia and the status of ius Italicum. With an area of 30 hectares (74 acres; 0.12 sq mi), a population between 20,000 and 25,000, and strong fortifications, Ulpia Traiana was the political, administrative and religious centre of Roman Dacia in the 2nd and 3rd centuries. The city was destroyed by the Goths. Today Ulpia Traiana remains in ruins, with a partly preserved forum, an amphitheatre, and remnants of several temples. The settlement was built at a distance of 8 km from Tapae, a pass between Banat and Transylvania (today known as the Iron Gates of Transylvania). The choice was based on the military and economic advantages given by the natural barrier represented by the Retezat Mountains in the south and Poiana Ruscă Mountains in the north. The territory of the metropolis extended from Tibiscum to Micia and to the Jiu canyon, the city being protected by several castra:Tibiscum, Pons Augusti, Micia and castra of Bumbești. The city was crossed by the imperial road from the Danube that linked the north of the province with Porolissum(Moigrad). Santamaria Orlea Castle – The castle is located in the municipality of Santamaria Orlea village of John Corvin. Built on the banks of the Riu Mare river in the sixteenth century, is the best preserved monument in the area. Corvin Castle – 40 km – also known as Hunyadi Castle or Hunedoara Castle (Romanian: Castelul Huniazilor orCastelul Corvinilor), is a Gothic-Renaissance castle in Hunedoara, in Romania. It is one of the largest castles in Europe and figures in a top of seven wonders of Romania. Corvin Castle was laid out in 1446, when construction began at the orders of John Hunyadi (Hungarian: Hunyadi János, Romanian: Iancu or Ioan de Hunedoara) who wanted to transform the former keep built by Charles I of Hungary. The castle was originally given to John Hunyadi’s father, Voyk (Vajk), by Sigismund, king of Hungary, as severance in 1409.It was also in 1446 when John Hunyadi was elected as the regent-governor of theKingdom of Hungary by the Diet. It was built mainly in Gothic style, but has Renaissance architectural elements. It features tall and strong defence towers, an interior yard and a drawbridge. Built over the site of an older fortification and on a rock above the small Zlaști River, the castle is a large and imposing building with tall and diversely coloured roofs, towers and myriad windows and balconies adorned with stone carvings. As one of the most important properties of John Hunyadi, the castle was transformed during his reign. It became a sumptuous home, not only a strategically enforced point. With the passing of the years, the masters of the castle had modified its look, adding towers, halls and guest rooms. The gallery and the keep – the last defense tower (called “Neboisa” which means “Not afraid” in Serbian language), which remained unchanged from John Hunyadi’s time, and the Capistrano Tower (named after the saint, Franciscan monk from the Battle of Belgrade in 1456) are some of the most significant parts of the construction. Other significant parts of the building are the Knights’ Hall (a great reception hall), the Club Tower, the White bastion, which served as a food storage room, and the Diet Hall, on whose walls medallions are painted (among them there are the portraits of Matei Basarab, ruler from Wallachia, and Vasile Lupu, ruler of Moldavia). In the wing of the castle called the Mantle, a painting can be seen which portrays the legend of the raven from which the name of the descendants of John Hunyadi, Corvinus came. Tourists are told that it was the place where Vlad III of Wallachia (commonly known as Vlad the Impaler) was held prisoner by John Hunyadi, Hungary’s military leader and regent during the King’s minority, for 7 years after Vlad was deposed in 1462. Later, Vlad III entered a political alliance with John Hunyadi, although the latter was responsible for the execution of his father, Vlad II Dracul. Because of these links, the Hunedora Castle is sometimes mentioned as a source of inspiration for Bram Stoker’s Castle Dracula. In fact, Stoker neither knew about Vlad’s alliance with Hunyadi, nor about Hunyadi’s castle. Instead, Stoker’s own handwritten research notes confirm that the novelist imagined the Castle Dracula to be situated on an empty top in the Transylvanian Călimani Mountains near the former border with Moldavia. The Fortress of Deva – 60 km – is a fortress located in the city of Deva, Hunedoara County, Romania, on top of a volcanic hill. The fortress is located atop a volcano in the Poiana Ruscă Mountain Range within the Western Carpathian Mountains of Romania. From the foot of the hill, the city of Deva spreads out, beginning with Magna Curia and the public park. Nearby are the lower funicular station, which tourists use to reach the fortress, and most of the buildings of the administrative institutions of the city: the Court House, the Prefecture, the County Hall, the Finance Administration, the old police headquarters, the City Hall and two of the oldest schools in Deva: theDecebal National College and the Pedagogic Lyceum. The first evidence of the medieval Deva Fortress dates back to the second half of the 13th century; in 1269,Stephen V, King of Hungary and Duke of Transylvania, mentioned “the royal castle of Deva” in a privilege-grant for the Count Chyl of Kelling (Romanian: comitele Chyl din Câlnic). The first records regarding a military operation involving the fortress dates from 1273. Under its walls, theCumans were defeated by Peter I Csák, Palatine of Hungary (Latin: Magister Pertrus de genere Chak), who was rewarded for his victory by Ladislaus IV, King of Hungary. In his letter, Ladislaus IV mentioned the facts with the words: sub castro Dewa contra Cumanorum exercitur viriliter dimicavit. At the end of the 13th century, the Deva Fortress was in the property of Ladislaus Kán, Voivode of Transylvania, who organized a court besides the military garrison. The Fortress of Deva is central to the Hungarian folk tale The Wife of Clement, the Mason. Densus Church – 10 km – built in centuries XI – XII on an ancient Roman site dating from the fourth century, in late Romanesque style, with valuable mural painting. Construction materials came from the ancient capital of Roman Dacia, Ulpia Traiana Sarmizegetusa. 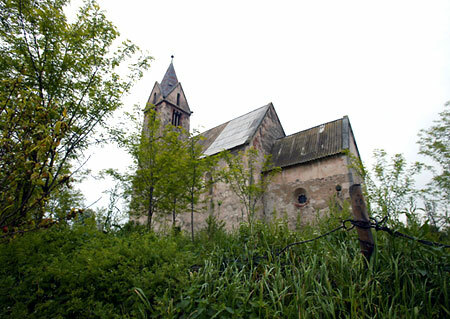 The church is part of UNESCO. Santamaria Orlea Church – was built in 1311 (1270 according to other sources) in Roman style. Byzantine frescoes character dates back to the late fourteenth century. Today is the Reformed church. 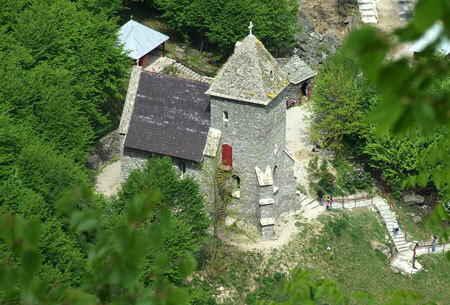 Prislop Monastery – 30 km – was built in the fourteenth century by Nicodemus of Tismana helped by the ruler Mircea the Old. It was rebuilt in 1564 by queen Zamfira, whom is buried here. Currently it holds as a theological school for nuns. Retezat National Park (38,138 ha.) was established in 1935 through the initiative of the scientist Alexandru Borza, the first national park in Romania with a scientific natural reserve – Gemenele (1,840 ha). In 1979 it was declared “Biosphere Reserve”. 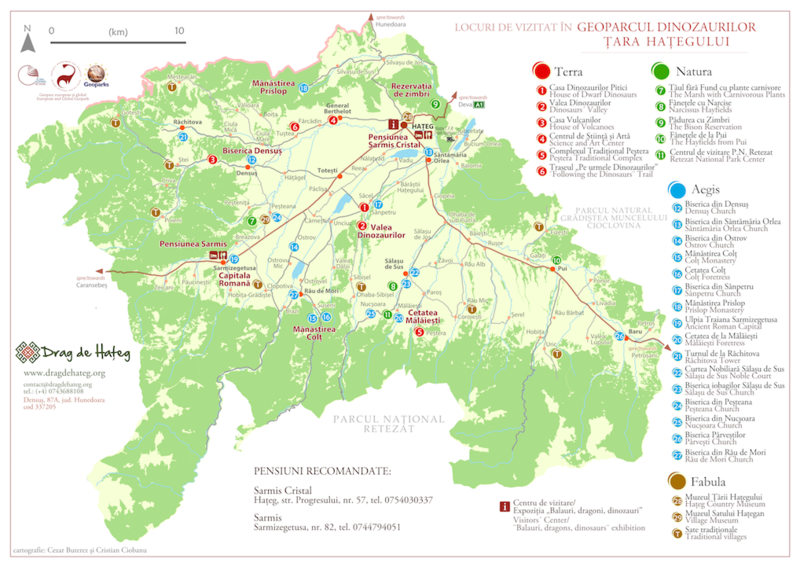 Glacial relief with circuses, valleys and glacial lakes – 80 glacial lakes stocked with trout, among which Lake Bucura (most extensive in the country) and Zanoaga (the deepest). 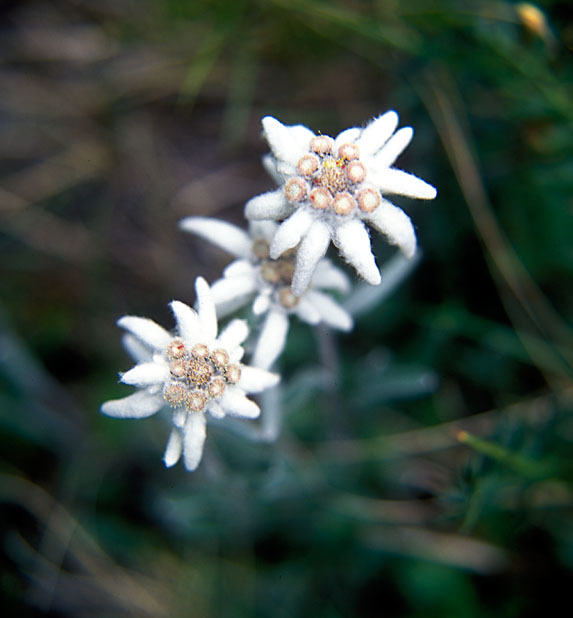 The Flora of the Retezat Mountains, famous for its diversity, houses almost 1190 species of higher-ranked plants of over 3450 known in Romania, endemic species such as Hieracium, Draba Dorner, lilium Janke, pinus cembra (zambru-glacial relict) deciduacte Larix species orchid, argintica (dryas octopetala), edelweiss, and others. 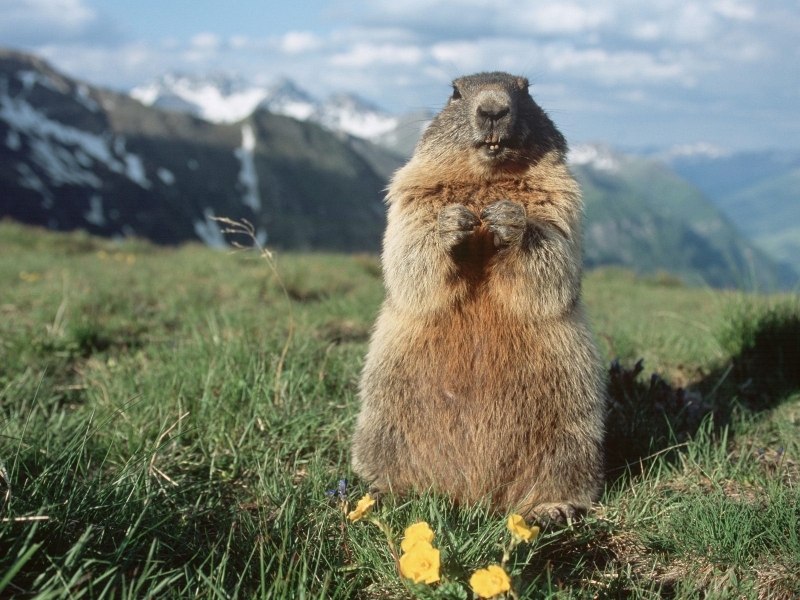 Protected fauna: chamois, marmots, grouse, Griffon vulture, bald brown eagle and other species. • Lake Zanoaga , the deepest in the Retezat, 29 metres deep. 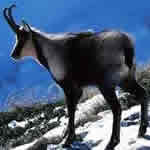 Duration tourist routes is different, the actual physical condition and preparation depends on each tourist.